Let us look after you this Winter by bringing your Toyota in to Motorline for a Winter Health Check and we’ll take care of you both. Our Toyota Trained Technicians will ensure your car is ready for the colder temperatures while you relax in the warm with a complimentary coffee. We will make sure to check that your tyres, windscreen, and wipers are in their best condition. Your oil, brake fluid, washer fluid and anti-freeze levels will also be checked so that you know your Toyota is working as efficiently as possible. 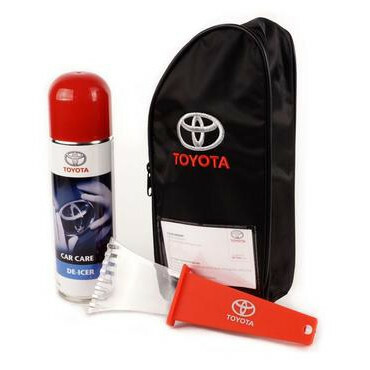 Book your Winter Health Check at your local Motorline Toyota centre to get Winter ready! *Terms and conditions apply. Available at participating Retailers only. Offer may be varied or withdrawn at any time.